Home Movies Rajasthan International Film Festival 2019: Load Wedding Bags A Nomination! Rajasthan International Film Festival 2019: Load Wedding Bags A Nomination! 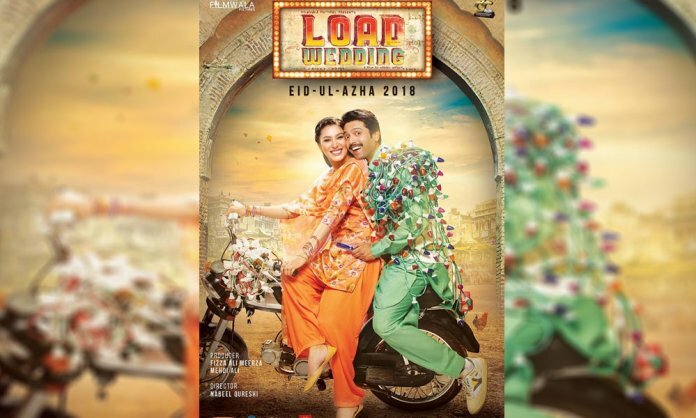 It seems like Fizza Ali Meerza and Nabeel Qureshi’s Load Wedding has certainly sparked an interest among Indians and the movie really touched their hearts. Soon after the released of the flick, it created waves around the globe and people just couldn’t stop shower their love for the film. Last month, the movie was nominated at Jaipur International Film Festival under the category of Best Feature and we couldn’t be happier. Now, it made us proud again as it has recently been another nominated in Rajasthan International Film Festival 2019 under the category of the Best Foreign Language Film. Seems like people just cannot forget about the movie! Filmwala Pictures is proud to announce the nomination of Load Wedding in the category of Best Feature Film at the Rajasthan International Film Festival. Released in 2018, Load Wedding touched millions of hearts by highlighting the curse of dowry and other issues found in Pakistani society. We must say, this movie has not only stolen millions of hearts but it has also taken our entertainment industry to a whole new level. Next articleReview: Gumm – Could Have Been A Contender!